-Spec-Ops SURVIVAL and MISSIONS has seperate leader boards. -Confirmed you have to UNLOCK MISSIONS as you play. -Spec-Ops MISSIONS has missions that they couldnt include in Singleplayer. -Spec-Ops CHALLENGES let you unlock more currency. 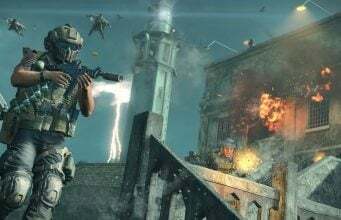 -ELITE was built from the ground up for Modern Warfare 3.